Construction worker Eusebio Ledesma Jr, worked in Manila to provide for his family has approached media personality Raffy Tulfo in a bid to ask for assistance. 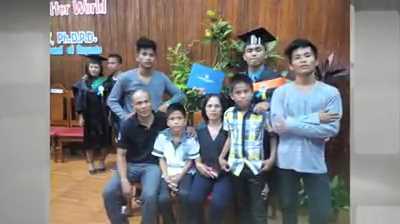 His dilemma is that he does not have enough money to travel back to his hometown in Catanduanes to attend his son, Jhumar's graduation. And the twist, he has never been with his family for eleven years! This is due to the fact that he'd rather send the meager salary to his family rather than spend it for bus tickets. In fact, Mang Eusebio had to advance one week salary from his employer just so he could pay his son's graduation fees. Jhumar is said to be sad due to the fact that his father will not be with them during this important occasion. 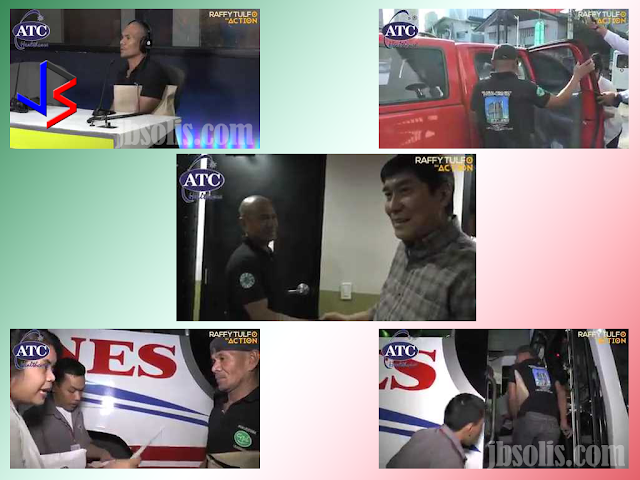 Upon learning of his problem, Mr. Raffy Tulfo has immediately pledged to shoulder Mang Eusebio's transport costs. 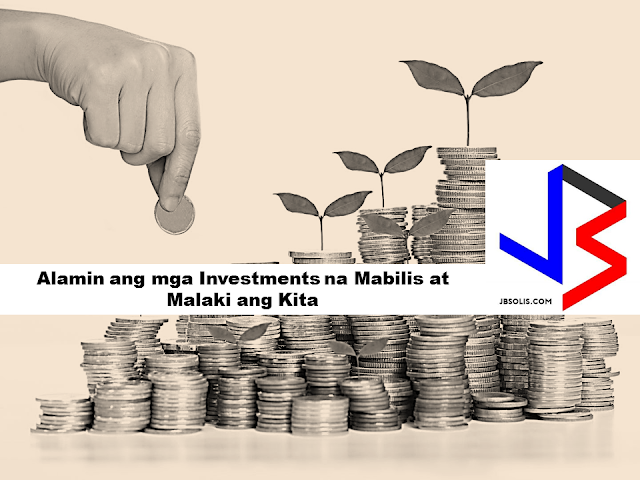 Not just that, Mr. Tulfo is giving Mang Eusebio P10,000 in cash, to provide for a graduation feast as well as extra spending money for his family. Everyone around were touched by Mang Eusebio's story, as they were crying while listening to his story. Upon learning that Jhumar's graduation is looming, Mr. Tulfo instructed his staff to assist Mang Eusebio to get to his hometown as fast as possible. He received assistance right up to the time he boarded the bus. Mang Eusebio arrived just in time. Calling from his studio in Quezon City, Mr. Raffy Tulfo spoke with Jhumar as graduation music started playing in background. The boy does not know that his father is already in attendance. The video later shows Mang Eusebio with his son Jhumar, meeting Mr. Raffy in his radio and tv program Raffy Tulfo in Action. He interviews the two and things becomes emotional as Jhumar expresses his gratitude to his parents for their big sacrifice just so he could finish college. The father and son share a loving hug as everyone looks on with tearful eyes. Mang Eusebio also thanked his son, for fulfilling his promise of finishing his studies, in the hope that he will help lift their family from a difficult life. Things became more cheerful later as Mr. Tulfo gave Jhumar a gift of cash money so he could buy new clothes for his Job interview. A happy ending indeed as we see photos of Jhumar's graduation, spent with his whole family. Thank you Mr. Raffy Tulfo!